Drug Description : When ordering Omega Red Super Krill be sure to choose a reputable online pharmacy that you trust. The Omega Red Super Krill medication you purchase is manufactured by Jamieson Laboratories. Non Rx is the generic alternative to Omega Red Super Krill. When ordering Omega Red Super Krill be sure to choose a reputable online pharmacy that you trust. 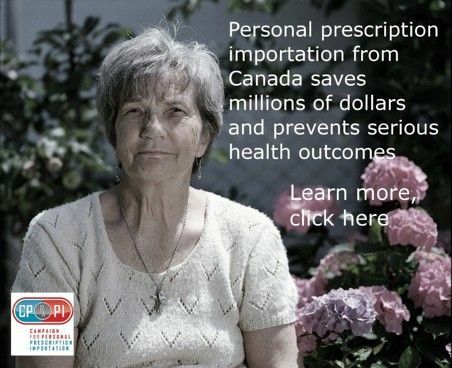 copy of their prescription and following that the customer must mail the actual original prescription to PharmaPassport.com.The Omega Red Super Krill medication you purchase is manufactured by Jamieson Laboratories. Non Rx is the generic alternative to Omega Red Super Krill.